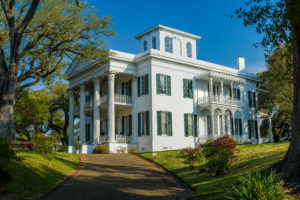 Homeowners in historic Savannah that are looking for historic restorations on their home can rely on American Craftsman Renovations for the best restoration services. We are a locally owned, family operated general contracting firm committed to exceptional quality and dedicated customer service on every historic restoration we take on. Trust us to get the job done the right way the first time, which we accomplish by not taking risks with your time, money, or investment. Our expert general contractor and his team will work with you throughout the entire project to ensure your needs are properly identified to that your historic home meets your needs once we have finished restoring it. We can enhance your home, bringing it up to code and create the space you want and need for your family without detracting from its natural beauty. Discuss your needs with us today and schedule your historic restoration consultation with us in Savannah.